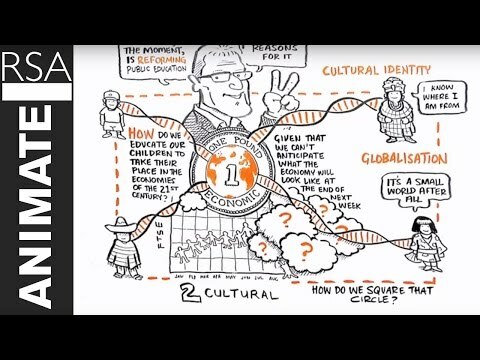 Check out this visual rendering of Sir Ken Robinson's views on the potential for school transformation. Burlington School District Superintendent Jeanne Collins dicusses the launch of the Sustainabilty Academy. This webinar showcases promising practices in Education for Sustainability from across the country. The U.S. Partnership for Education for Sustainable Development K-12 and Teacher Education Sector is pleased to have offered this FREE webinar during National Sustainability Education Week (November 8-12, 2010).